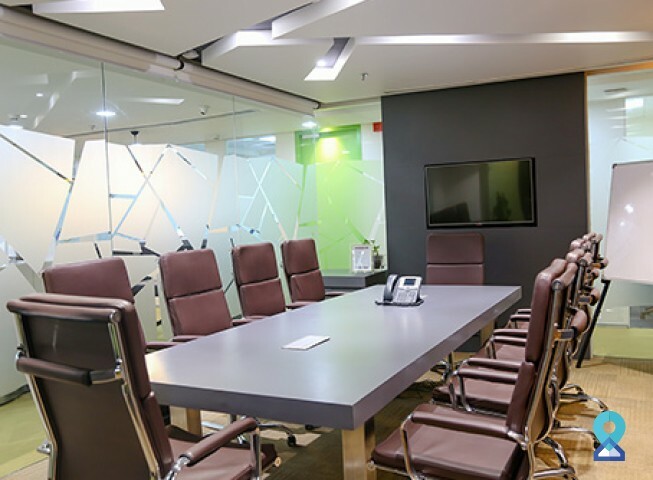 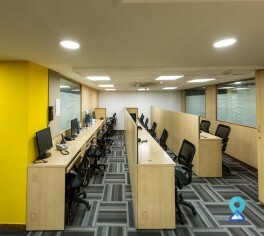 This business centre in Gole Market, Connaught Place is located at high security VIP zone & includes wide entrance roads, a 5 tiered security program, extensive parking facilities and spectacular view of New Delhi. 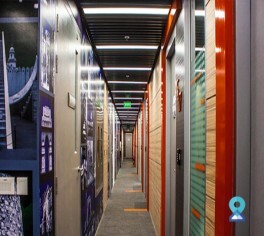 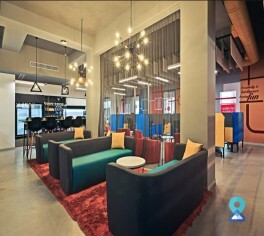 The complex also has various fine dining options, premium cafes and other retail brands. 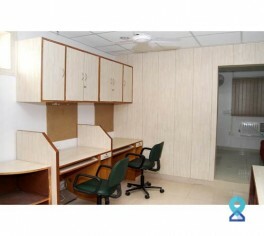 It is 3.5 Kms away from New Delhi railway station, 2 kms away from Metro & 13 Kms away from the Airport. 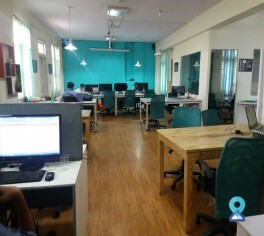 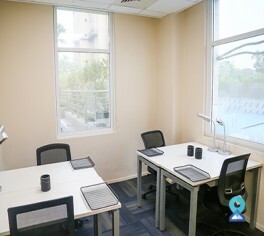 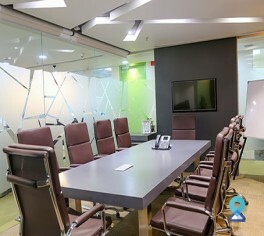 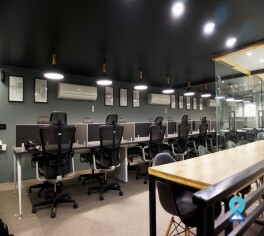 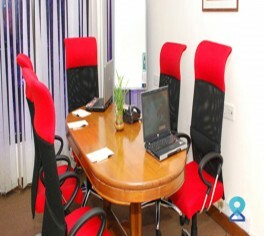 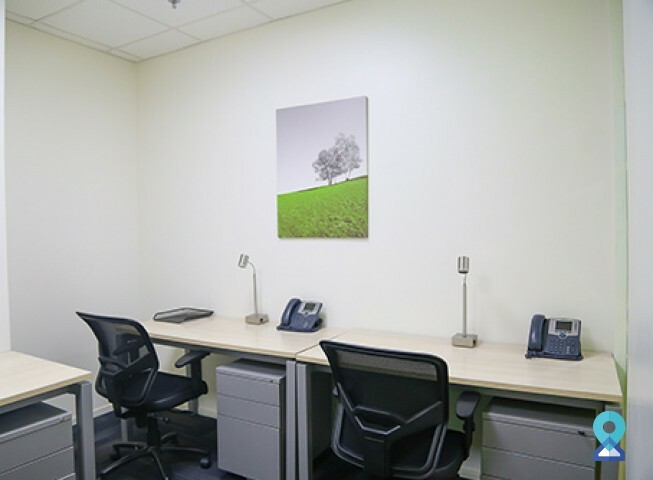 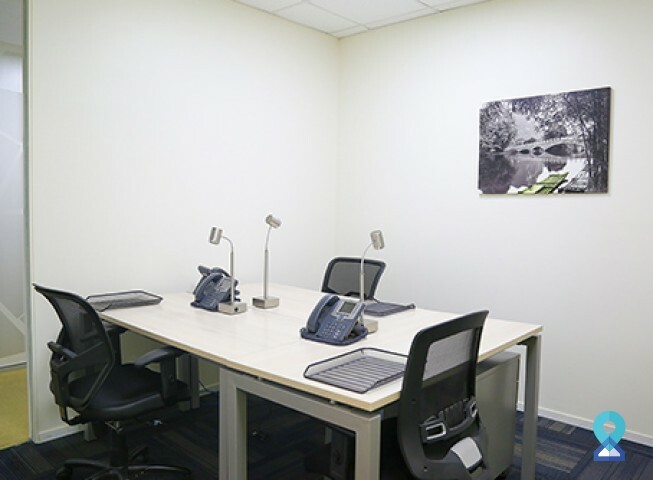 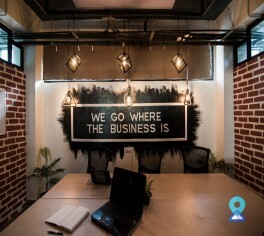 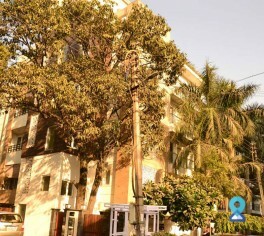 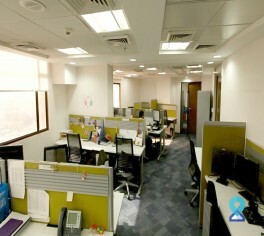 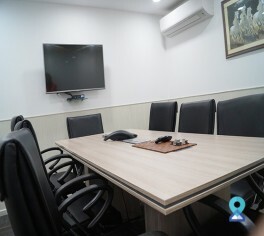 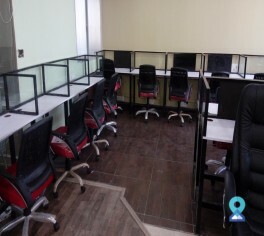 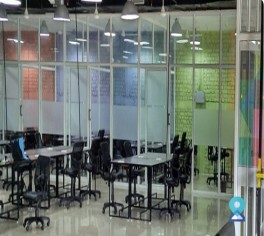 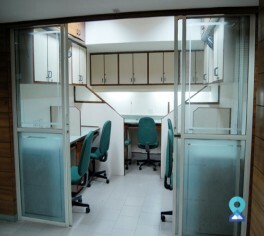 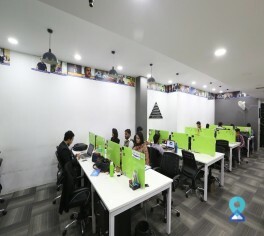 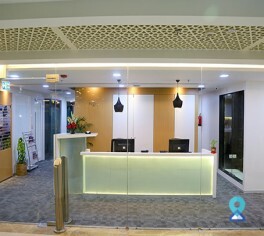 The Connaught Place business centre offers comfortable and convenient offices and services at a reasonable price with impeccable facilities such as help available with admin tasks like mailing and copies, receptionist to greet guests, communal kitchen with tea and coffee making facilities, business lounge and break out area.